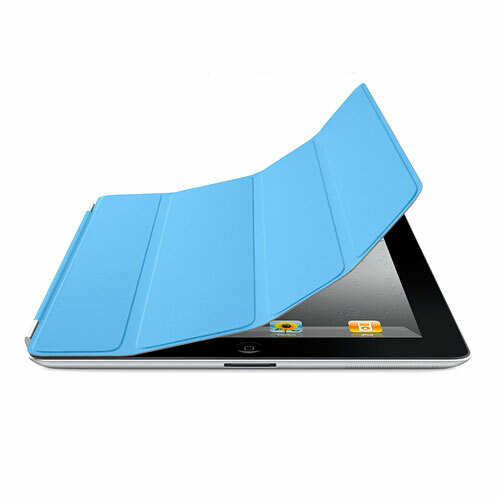 The Smart Cover and iPad 2 were made for each other. Literally. Built-in magnets draw the Smart Cover to iPad for a perfect fit that not only protects, but also wakes up, stands up, and brightens up your iPad. That��s not just smart. It��s genius. FaceTime and video stand - Set up for hands-free video calling �� or watching. Just lean iPad against the Smart Cover for a sturdy upright stand. Keyboard stand - The Smart Cover folds into the perfect typing stand. 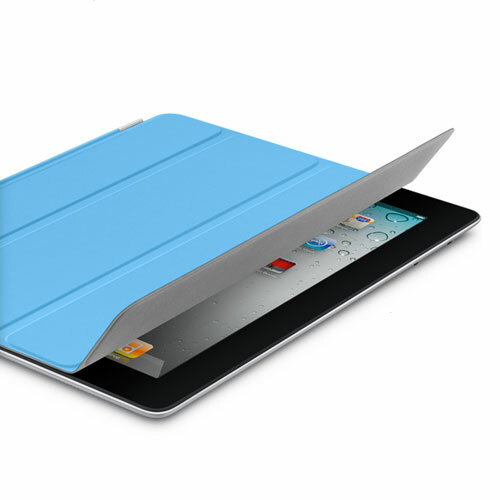 Its magnetic hinge holds iPad in place so you can type quickly and comfortably. Custom designed Apple iPad 2 Case. Stop worrying about scratching or dropping your iPad 2. 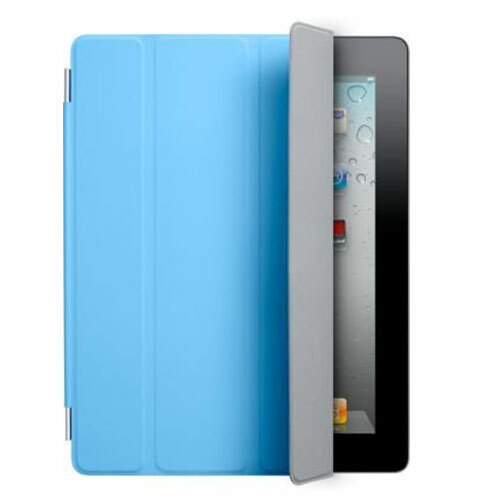 Protects iPad 2 when carrying it in pocket, purse, or travel bag. 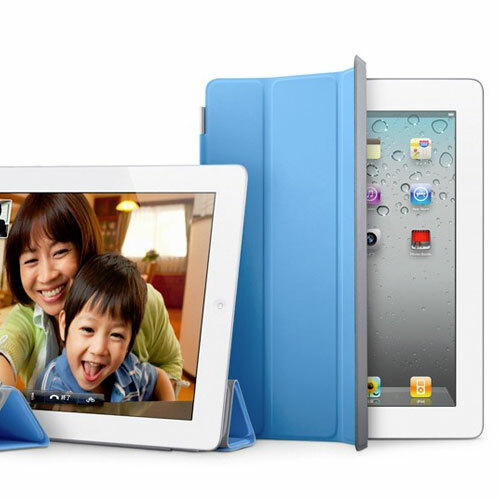 Designed for Apple iPad 2, providing the perfect fit. 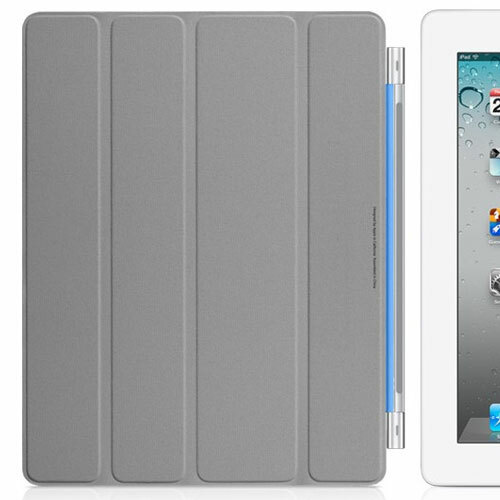 Fit for Apple iPad 2. Color: black, dark blue, sky blue, gray, pink, red. Apple iPad 2 is not included.